Miniature horses are just about as cute as can be, but they are more than just that. They have amazing personalities and make great therapy animals. Watch how these miniature horses enjoy the children sledding in their pasture. I love how some go back to check the boy, then the others gather round as if to say “let’s do it again!! !” This is sledding on another level! 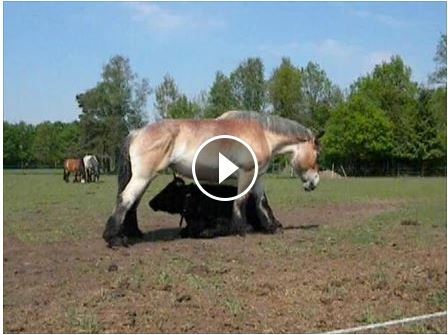 Watch This Horse Use A Cows Horns To Scratch His Belly! 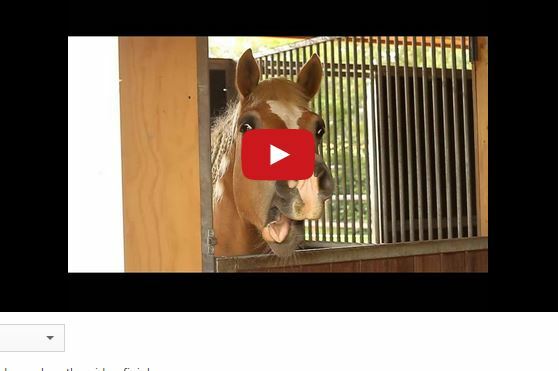 Grand Prix Dressage Training Without A Bit – Absolute MAGIC! 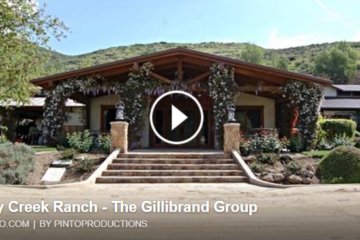 26 Million Dollar Equestrian Facility – A Dream Come True!